I had at the absolute honour of meeting Illamasqua founder Alex Box a few days ago to talk the new Illamasqua Glamore Collection. 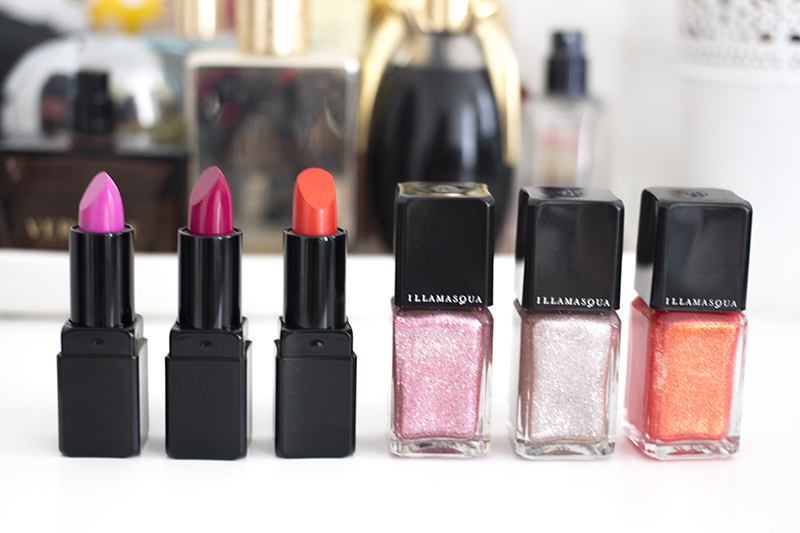 Inspired by 1920’s showgirls the Glamore range might be Illamasqua’s most tame launch to date. Listening to customer feedback, they have decided to launch six new more “mainstream” products. 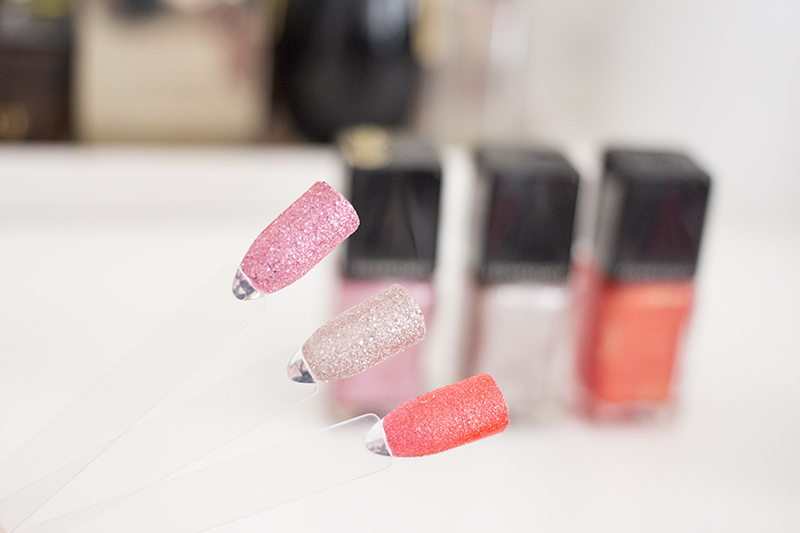 First we have three glitter nail polishes. Alex described the nail polishes as “adult glitter” - Not your average nail glitter but something that was really multifaceted with tons of layers. I can totally see where she’s coming from as the three polishes in the collection are packed full of different shapes and sizes of glitter to give a full coverage opaque look. 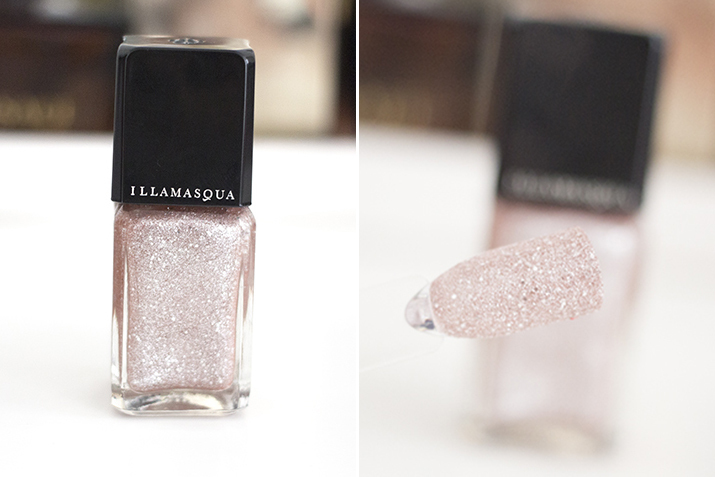 Not so much glitter topcoats but definitely in the statement nail category. 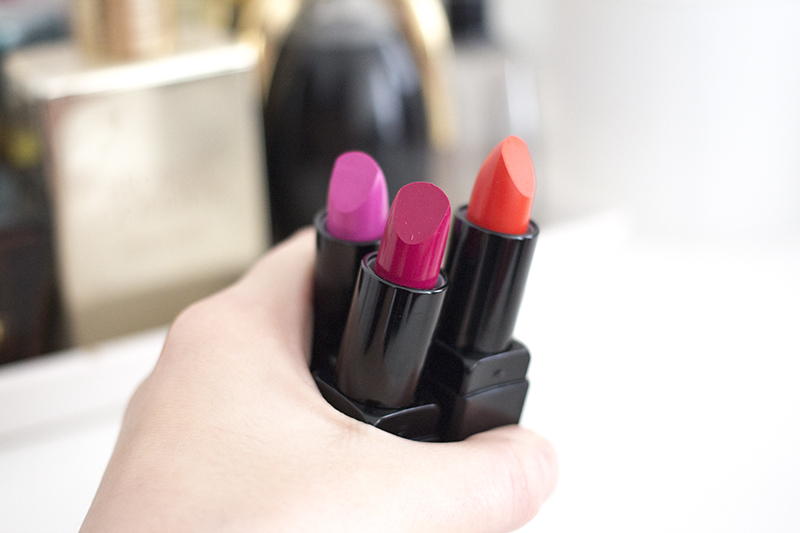 The key product in this launch are the Glamore lipsticks. 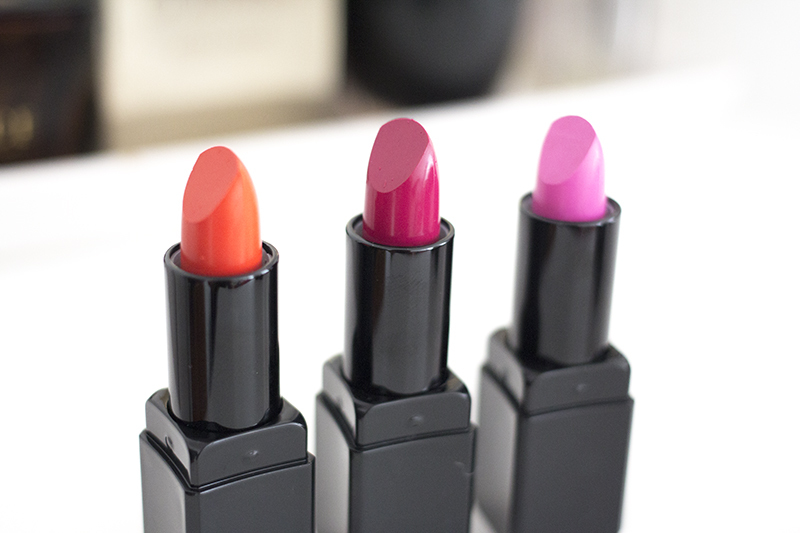 These are going to be a new formula added to the Illamasqua lipstick range, they aren’t matte but have a slight sheen to them. 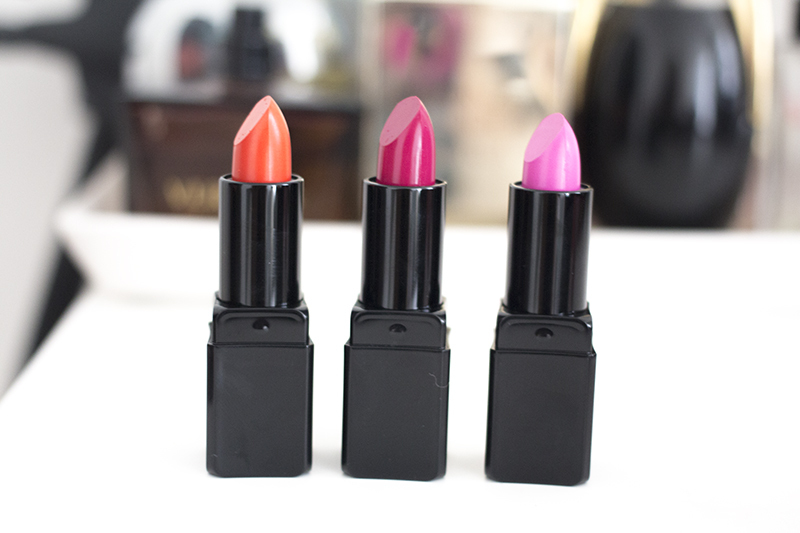 They are creamy and highly pigmented with much easier application compared to the original lipstick formula from Illamasqua. I found the original formula was too matte, and it in turn quite hard to apply. 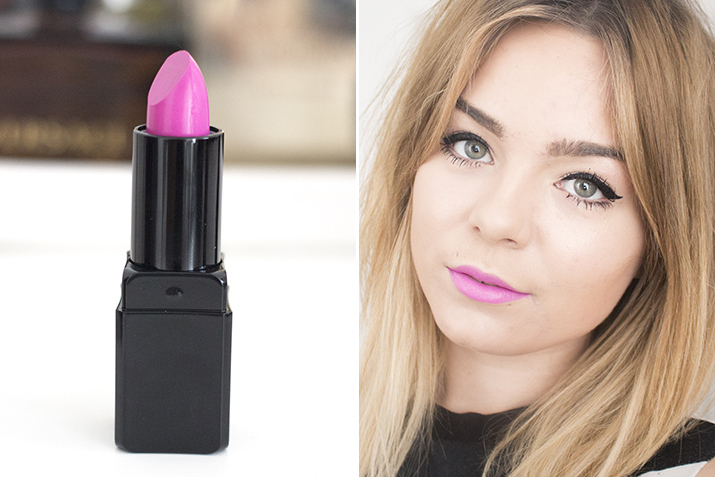 Illamasqua Luster is a super vibrant cool toned pink. In your face and super bright this will work so well with the neon trend I talked about here. 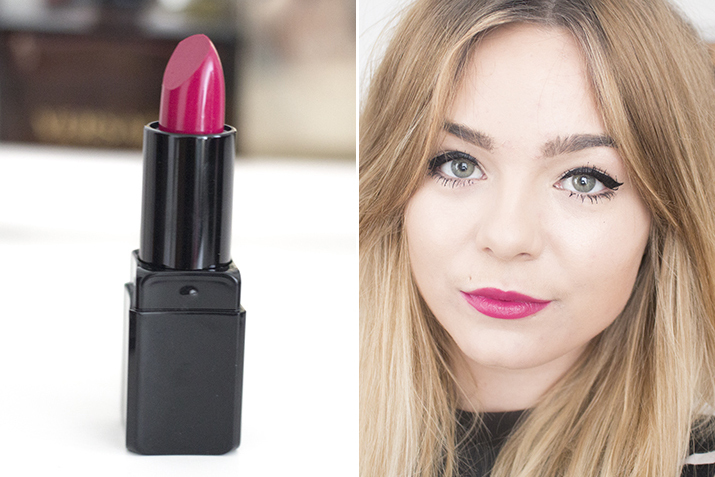 It's richly pigmented and applies so smoothly, it has a decent shine and sits comfortably on the lips. 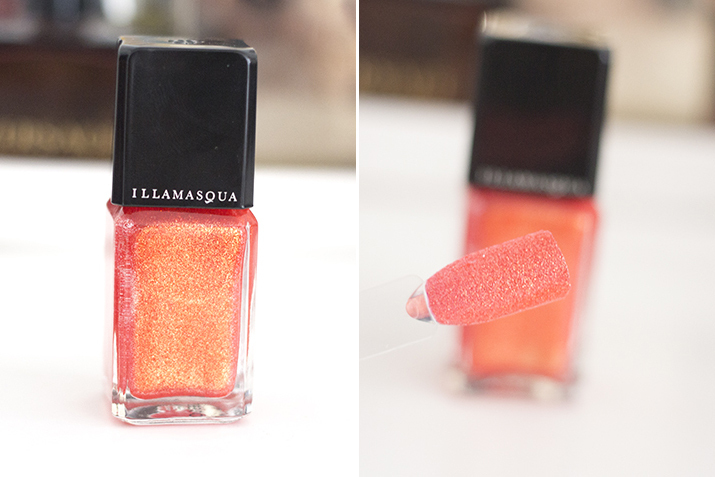 Illamasqua Glissade is a bright berry shade. It's quite sophisticated but also has a really nice edge to it. Again this is smooth and pigmented and feels lovely on the lips. 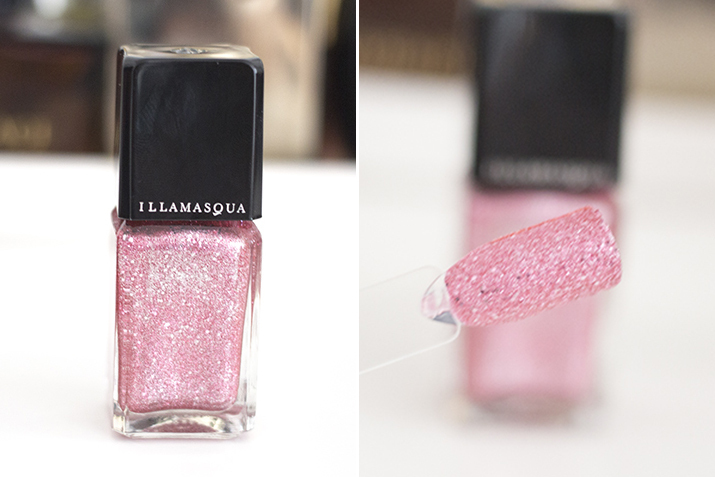 And finally my favourite of the bunch Illamasqua Soaked. 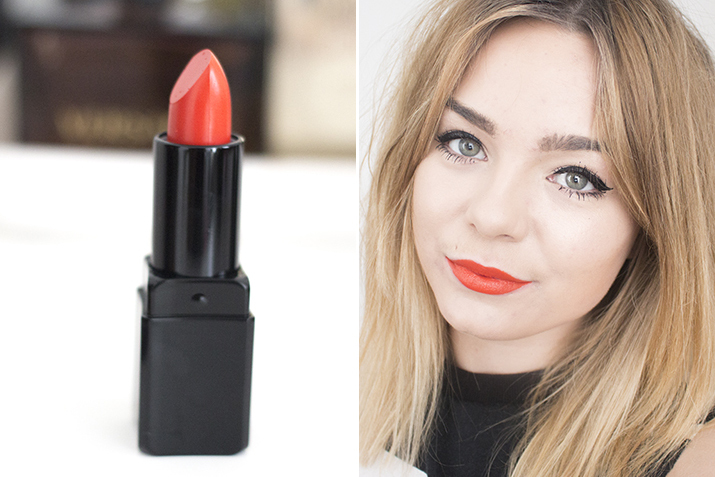 A beautiful orange toned coral red, so bright and in your face and just works perfectly into my classic look. Once again no complaints formula wise. It's hydrating the lips, but not drying either. I have to admit I thought it was a very tame launch for Illamasqua but still with Illamasqua's trademark edge. Alex did mention how it’s going to open up a whole new audience to Illamasqua. Which is true as they are known for their slightly more crazy launches. 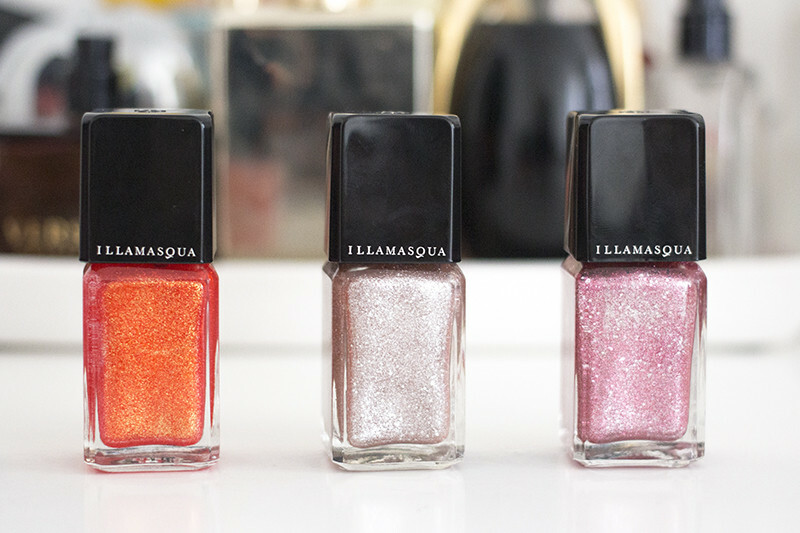 Alex even talked about an Illamasqua nudes collection launching later in the year. 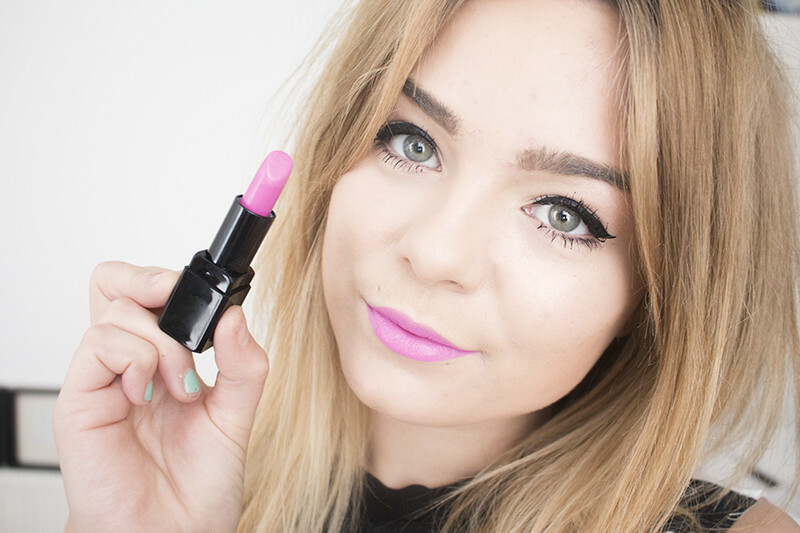 Is this a turning point in Illamasqua and going more mainstream? I doubt it - but it’s definitely a brand that's quite daunting to your average customer. I think it’s great they’ve listened to the “make more wearable” items feedback. Not a lot of brands listen to the customer and they have. Kudos to Illamasqua.